Skinny Jeans & a Chai Latte: It's my birthday and I'll dream if I want to. While D has been so good to me for my birthday already, I am actually not asking for anything for my birthday (and even then he went over and beyond). If I had 10x the amount of money I actually have, I do have a few things I'd wish for on my birthday. And hey, a girl can dream! I've mentioned this beauty before, but the dream has yet to come true. 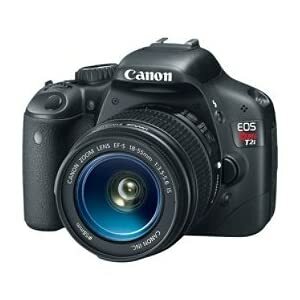 I've been wanting a nice camera for a year or so. I think I could win on Craigslist, but the cool $600+ price tag has me waiting. I really wanted the all-white version for our living room, but D vetoed that (even though I swear it would be the perfect focus for a gallery wall). Instead, I'll take this one with a pop of neon for our guest room. I love all three pairs of my Toms. I've wanted a pair of Cordones for as long as I have known about Toms. With their higher price tag, I haven't gotten any yet. I immediately fell in love with these while I was in Athens. I fell in love with this bag when we visited UO in Charlottesville. It's been in my shopping bag ever since, and I'm just waiting for it to go on sale. I fell in love with Stainiac when I got in a a birch box shipment. I have seemed to misplace or have lost my birch box version, so I want to go for the sheer rosy one. Finally, I tried on this pretty in Austin and just could not even dish out for the price. I fell in love with it though. It fit amazingly and would work through fall for some weddings. My birthday is next Tuesday, so I'll be planning to spend this week (and most of next) celebrating! all amazing picks miss! 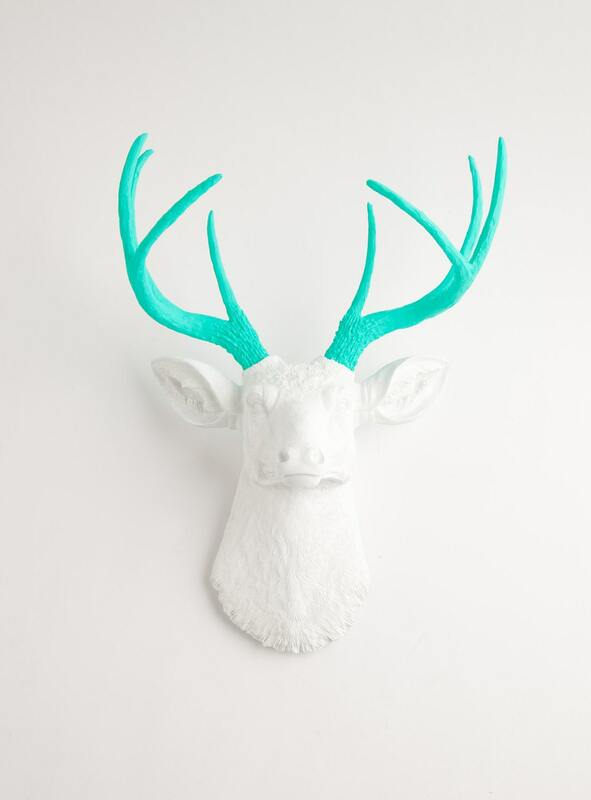 I want an all white deer head for my office....maybe one day! Have a great celebration week! Can't wait to hear all about it. the camera is great! I love it! LOVE that clutch! Happy Birthday girl!